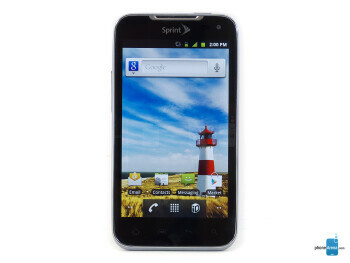 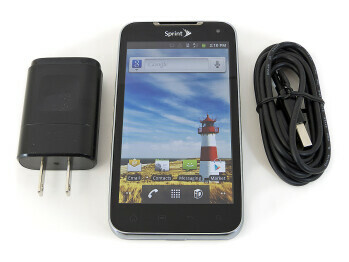 LG Viper 4G LTE is one of the first LTE enabled smartphones for Sprint, an Android 2.3 Gingerbread handset, equipped with a 1.2GHz dual-core processor, 4" WVGA NOVA screen and 5MP camera. 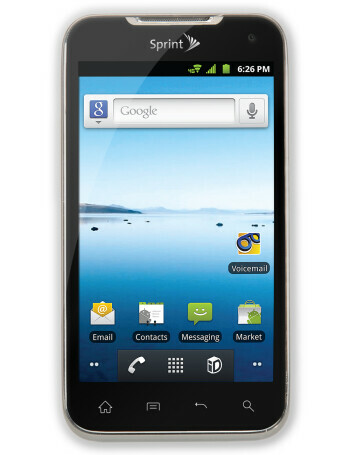 LG Viper 4G LTE - the ultimate phone for parents! 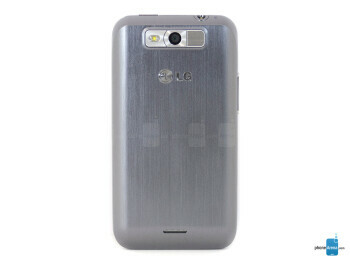 Tough decision Wednesday: LG Viper intro or HTC One S rollout?